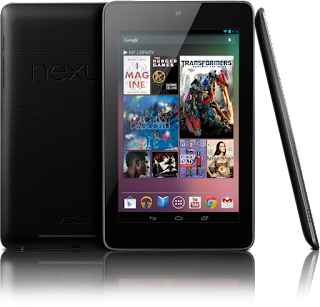 Thought 2: The Nexus 7 will be a perfect device for anyone looking for an E-reader that can also function as a web browser. The Nexus 7 is clearly a better tablet than the Kindle Fire. I am interested to see what Amazon is going to announce in the coming months, because they will be announcing a new Kindle Fire. But if you cannot wait until this Fall for a new Kindle Fire, then you should be happy spending $200 on the Nexus 7 tablet. 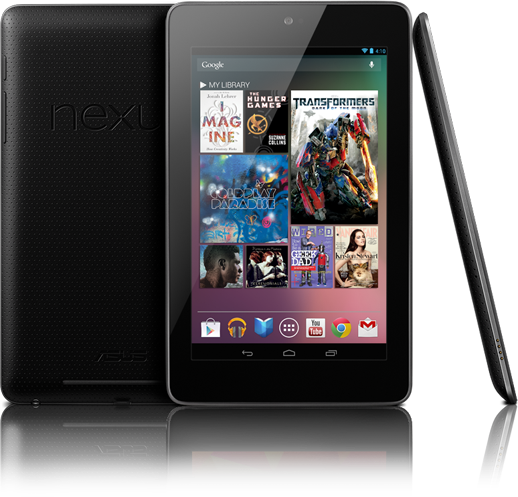 Thought 3: The Nexus 7 will debut with Android 4.1, "Jelly Bean". The best part of the Jelly Bean operating system is the Google Now application which incorporates your location and suggestions very well. Siri who?